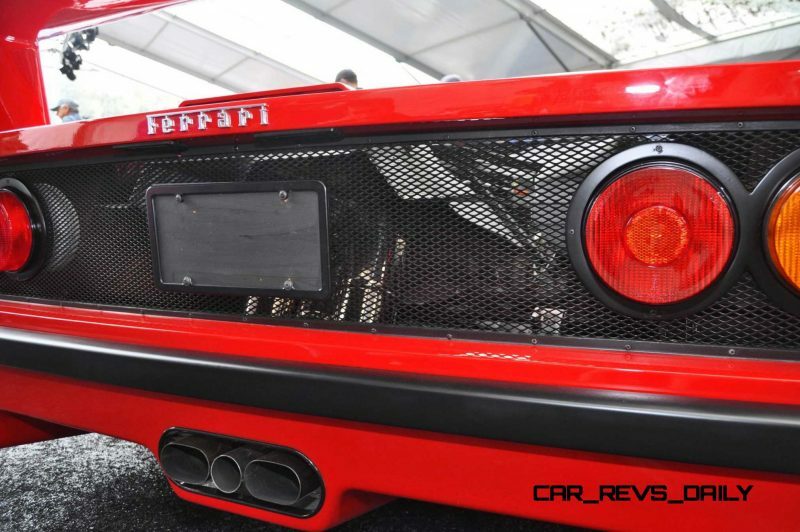 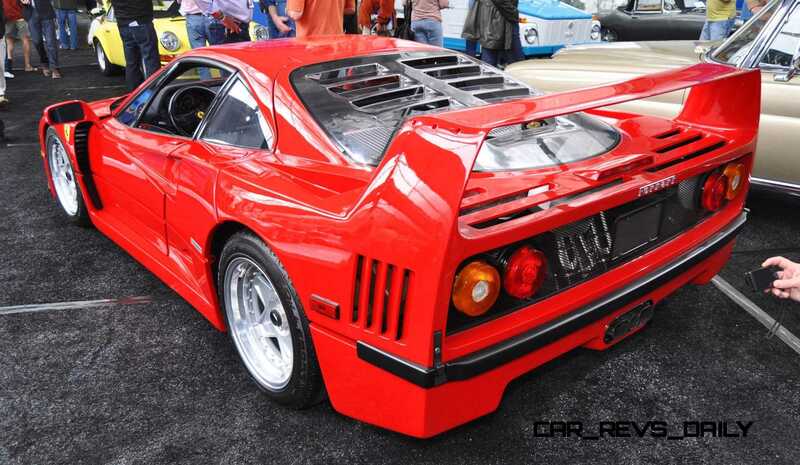 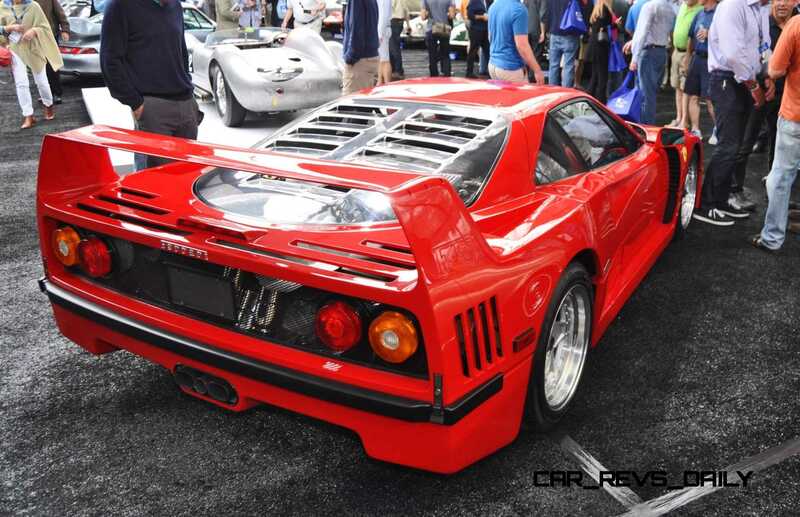 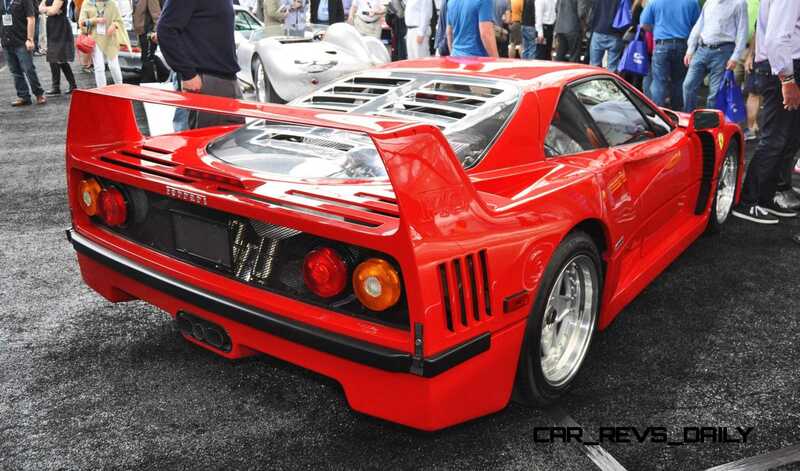 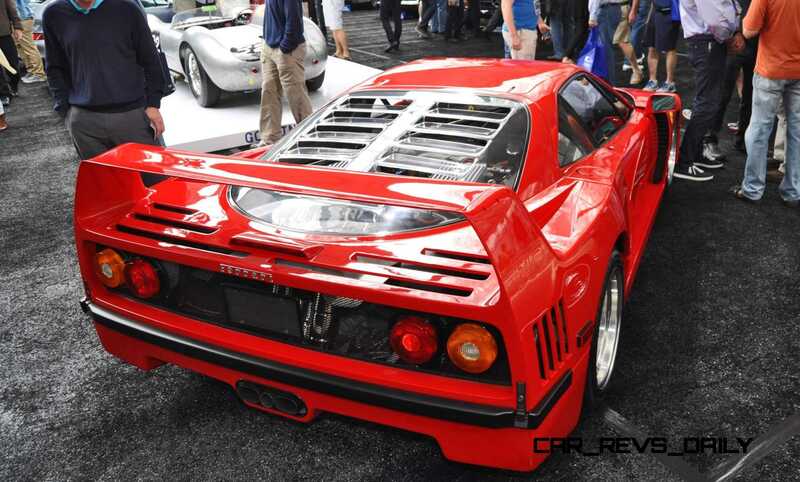 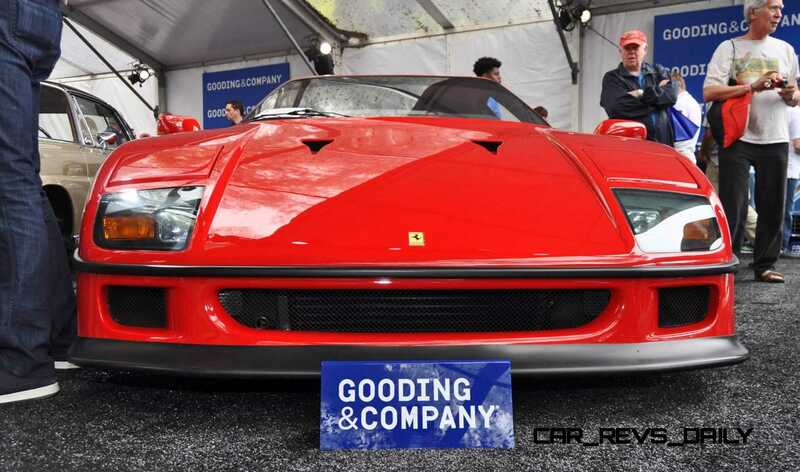 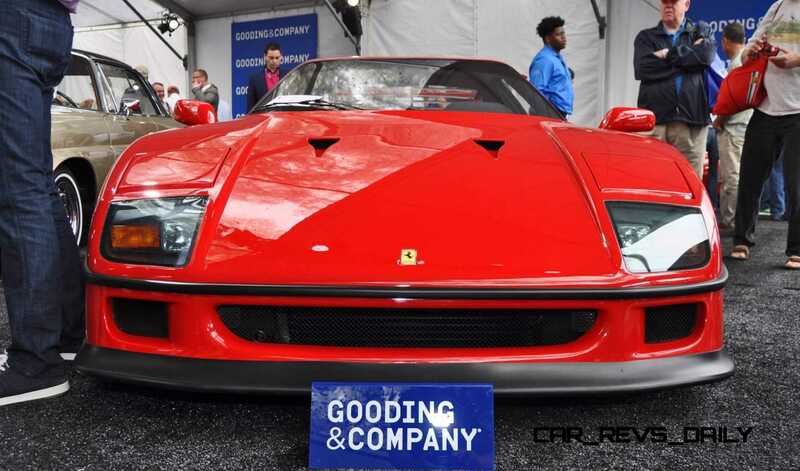 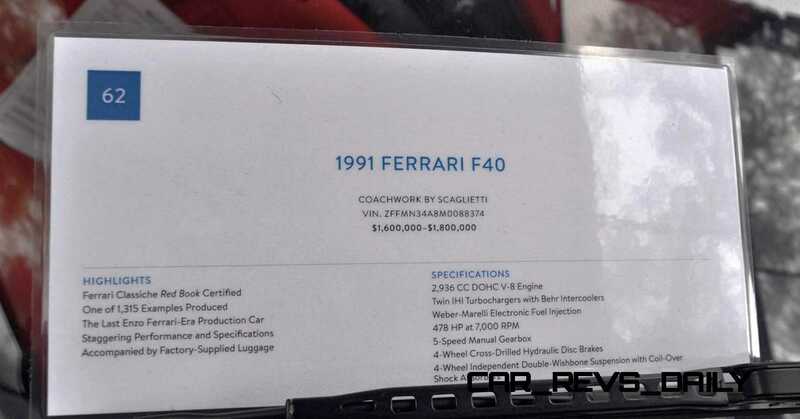 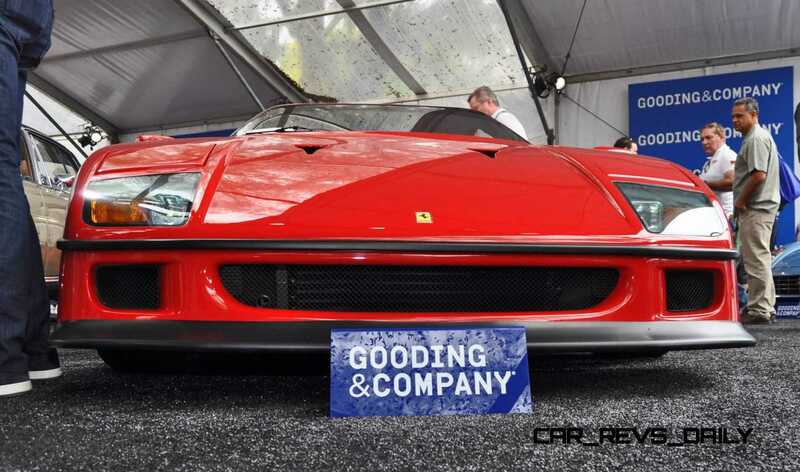 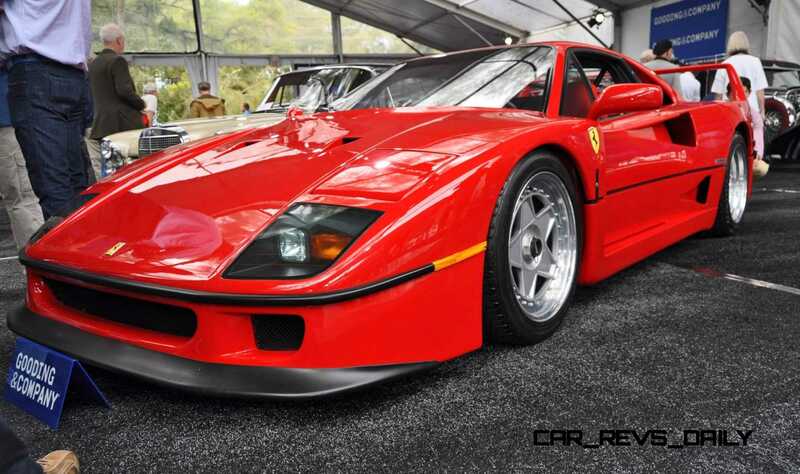 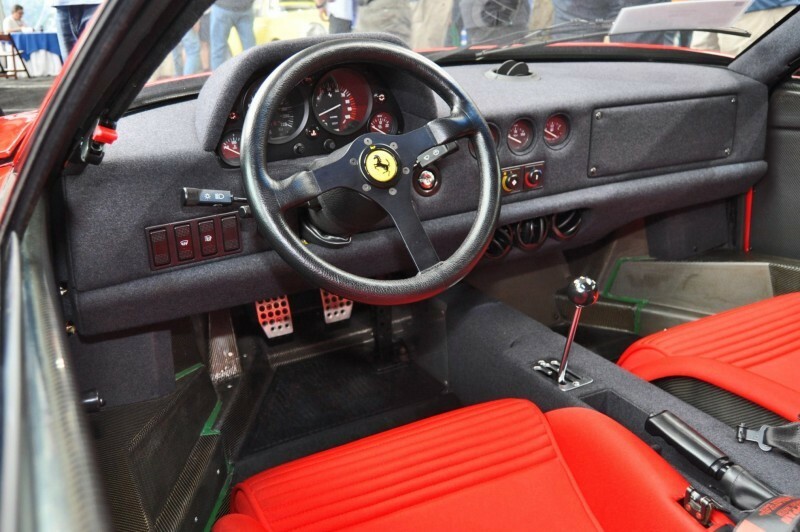 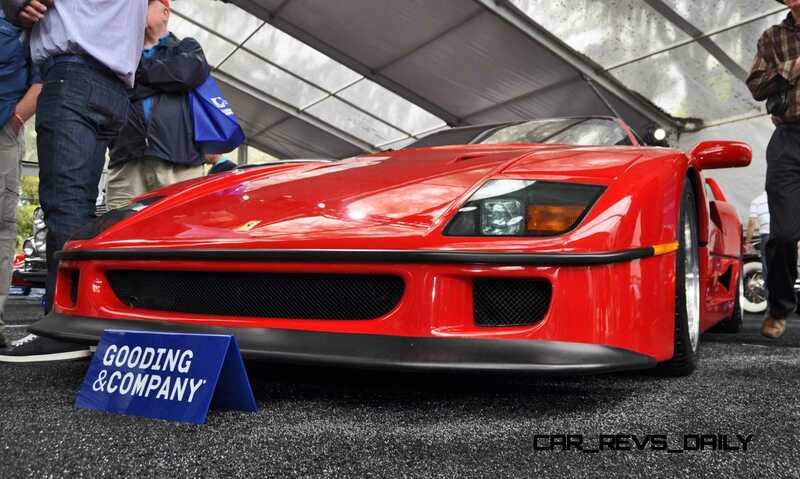 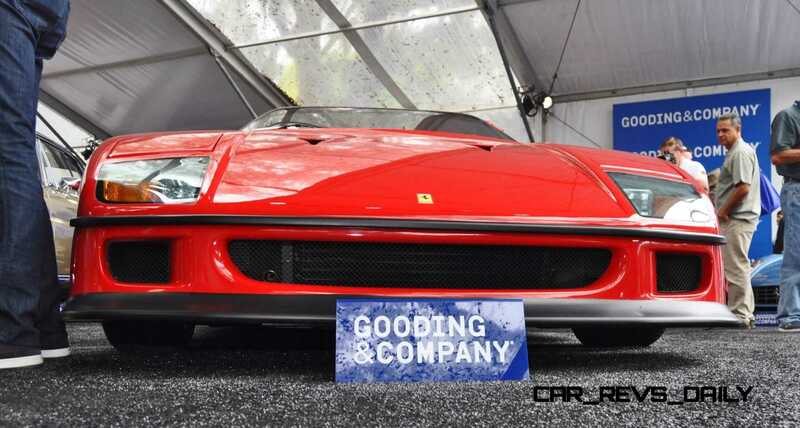 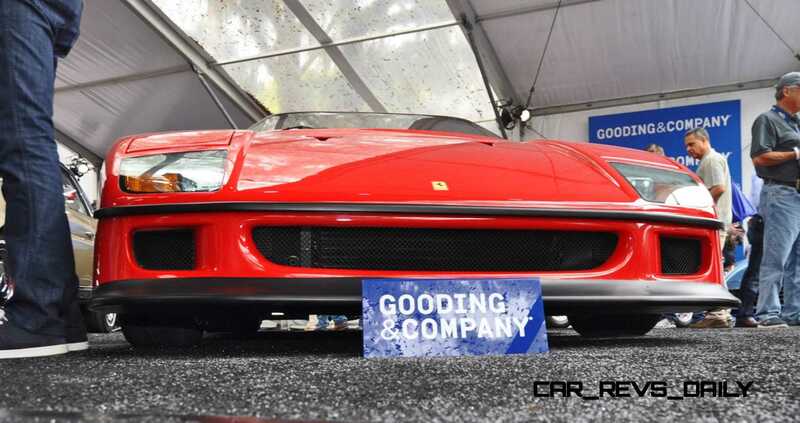 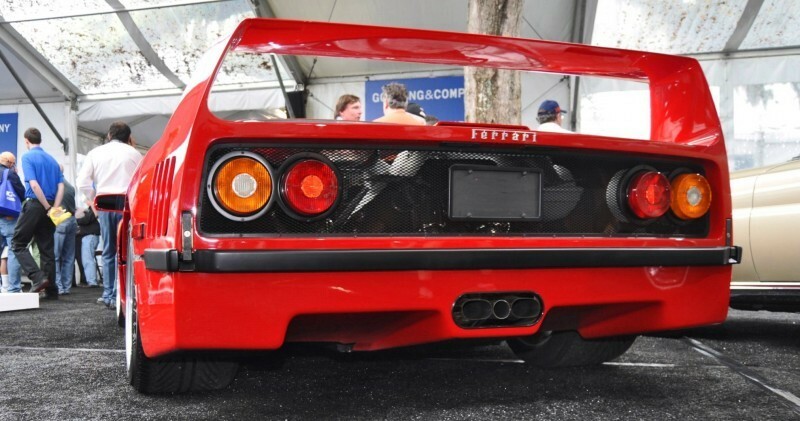 Despite Ferrari building triple the 399 units of the F40 initially planned, they are still pretty rare to see. 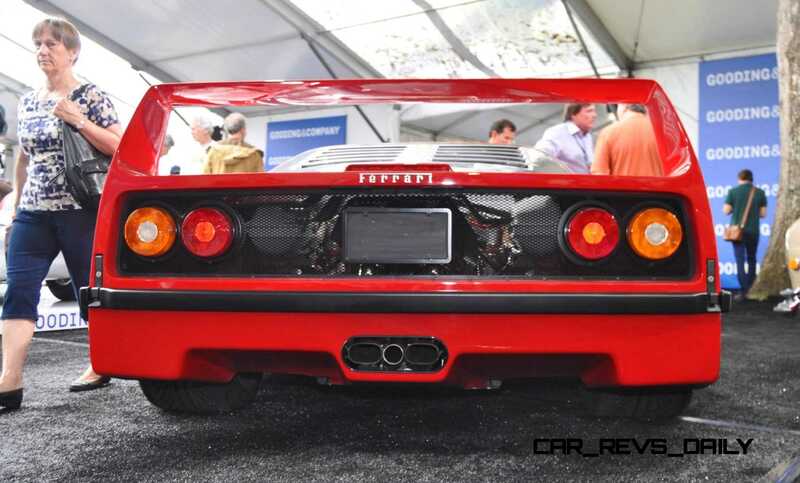 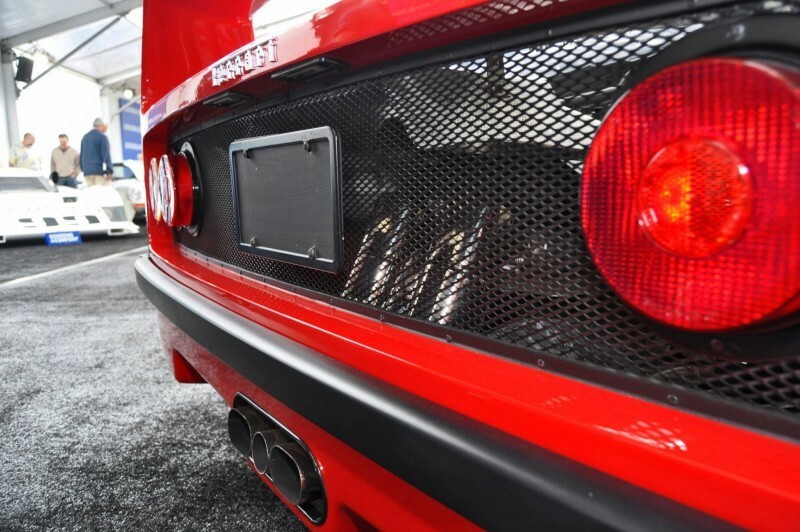 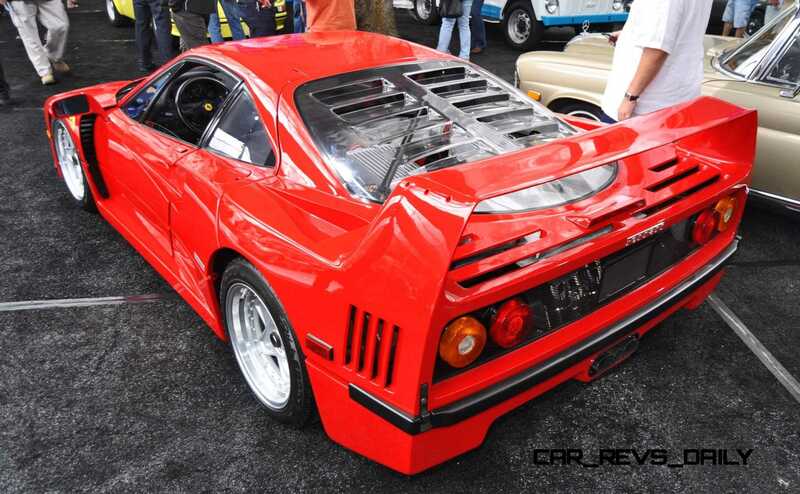 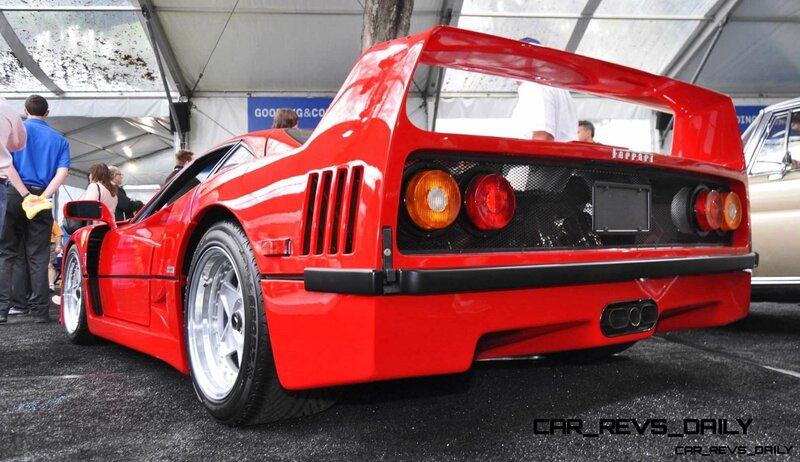 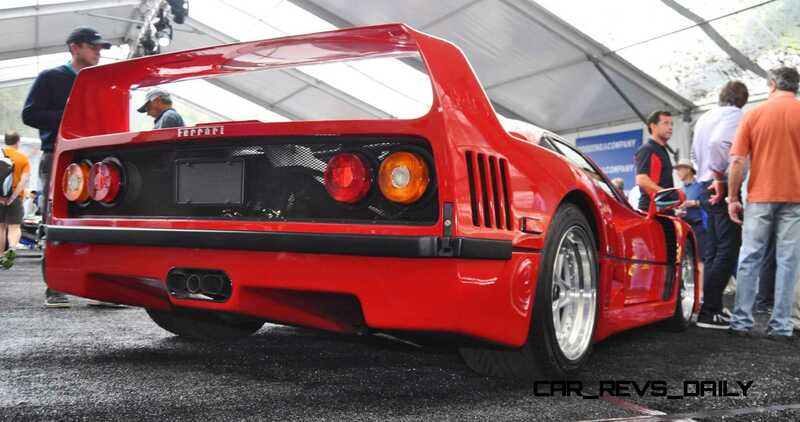 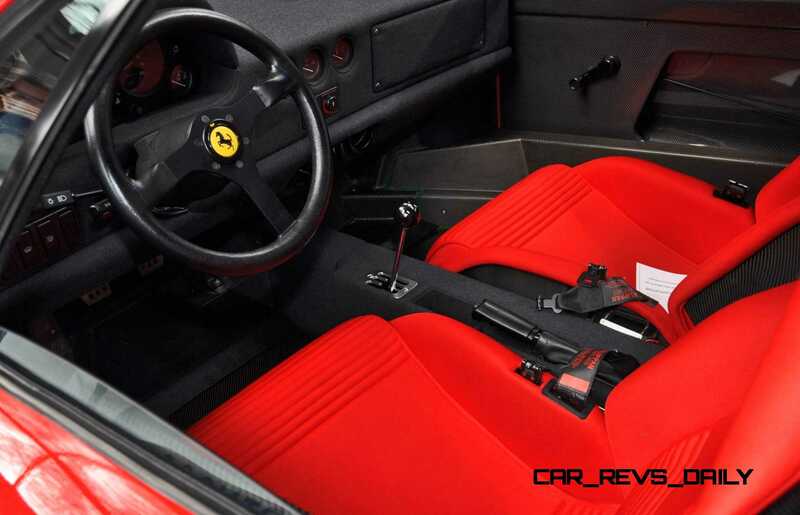 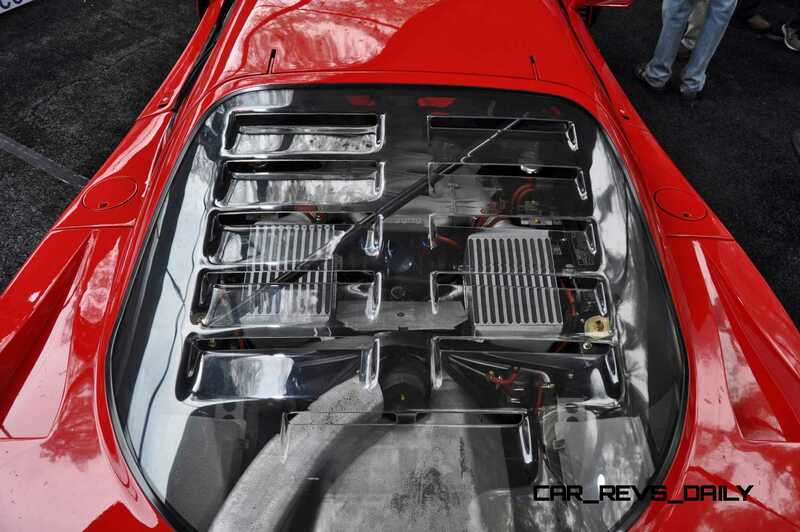 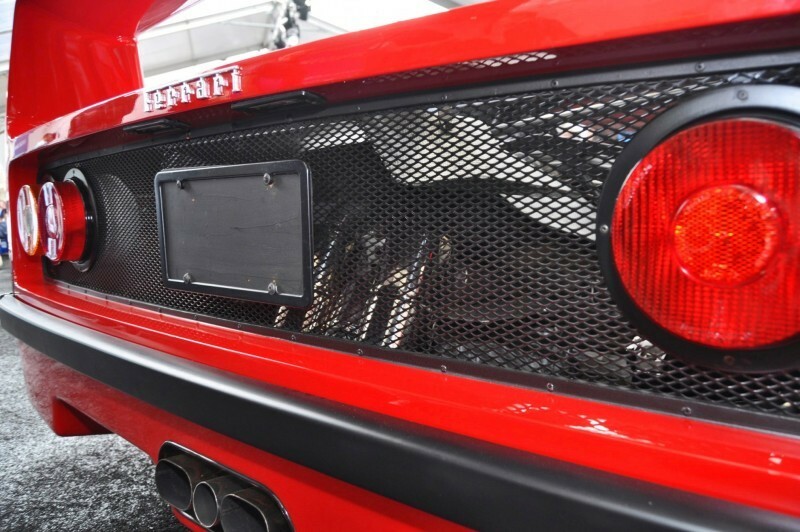 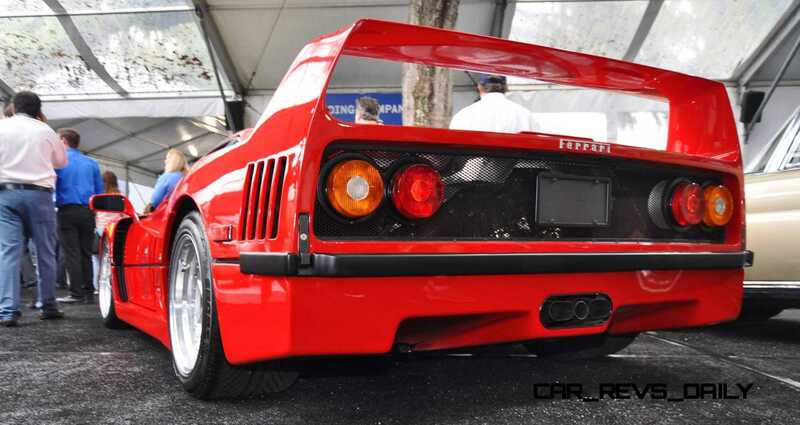 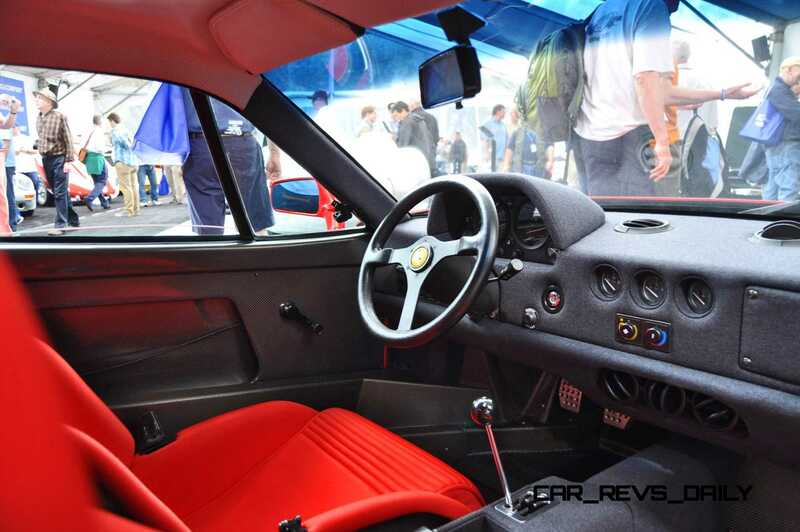 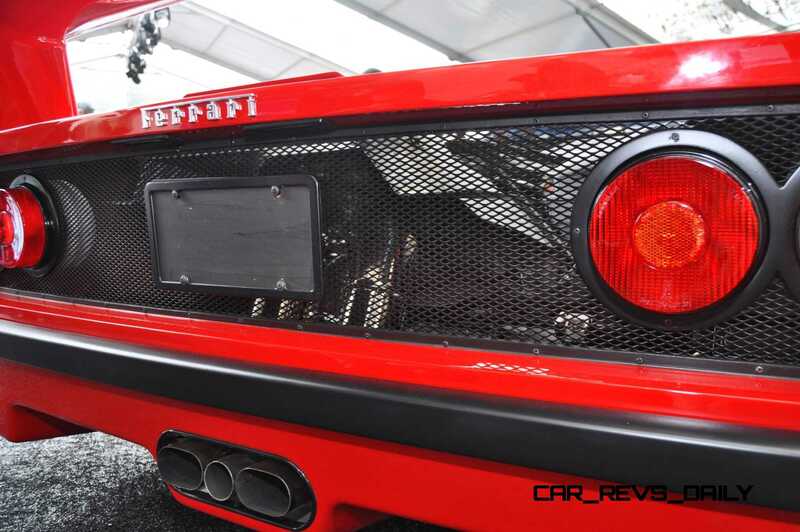 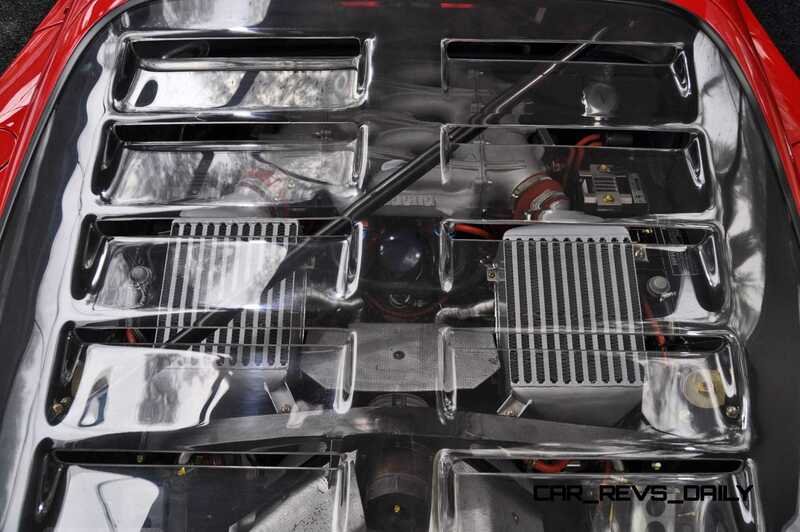 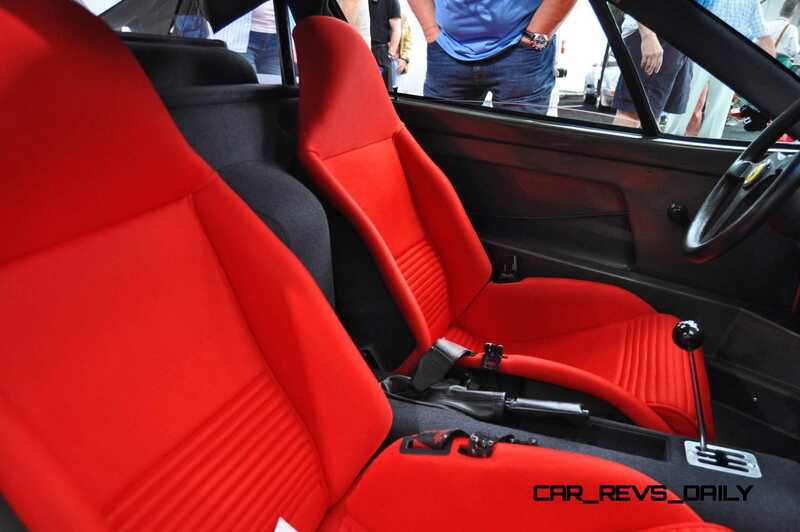 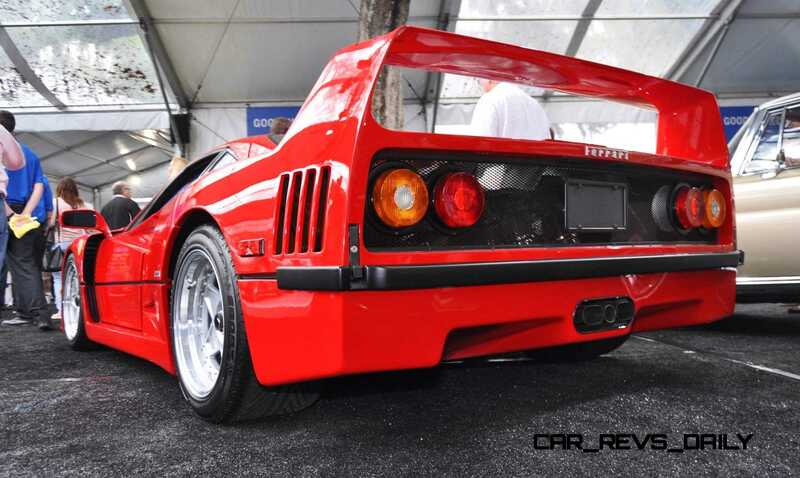 Not exactly practical or comfy, the F40 and its twin-turbocharged V8 is what we think of as a point A to point A car. 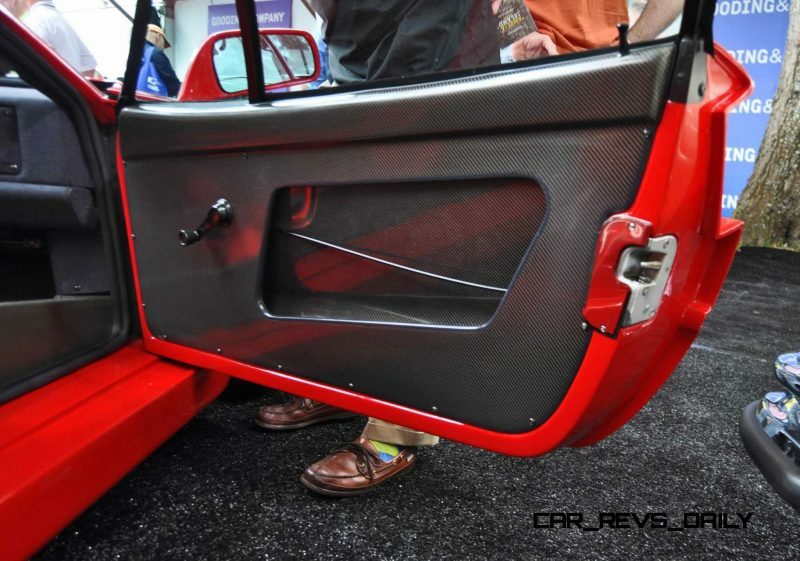 Much as a Corolla is a point A to point B car — you park it at work, for example, as point B. The F40 is a car you leave from home, go for a blast, and bring it safely back to its garage. 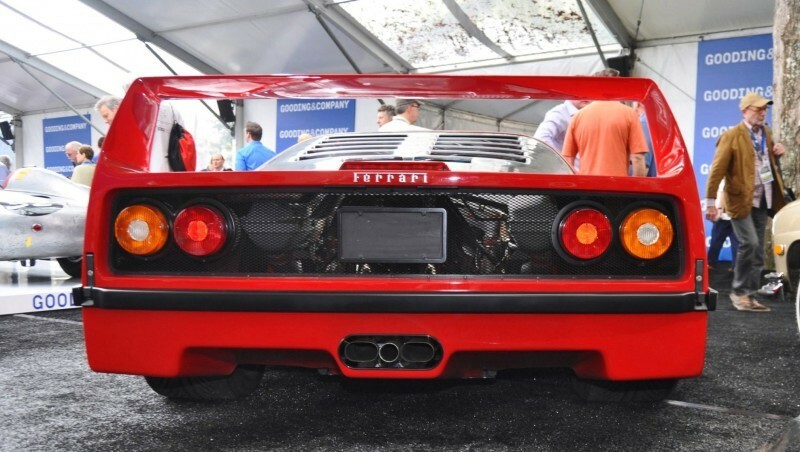 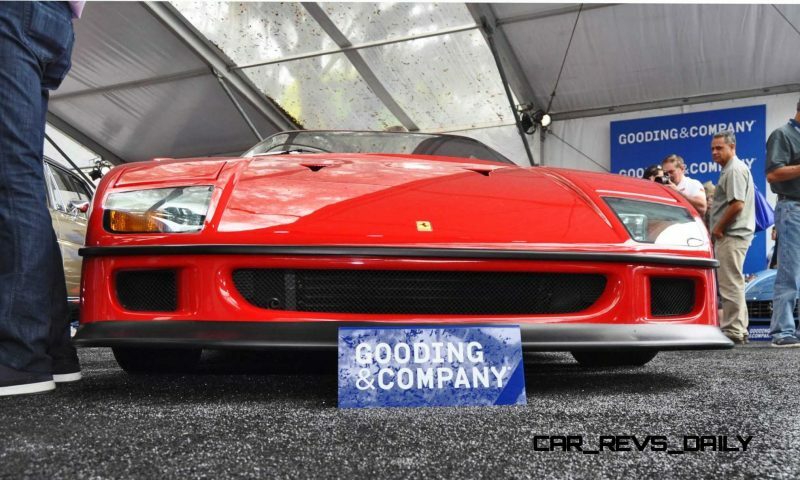 In person, this F40 is surprisingly new and still striking. 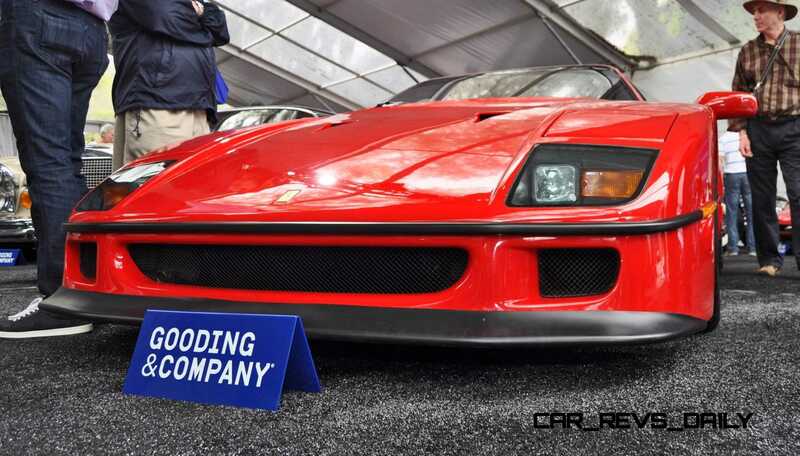 Most 1991 models feel positively retro these days, or just in a nasty in-between phase. 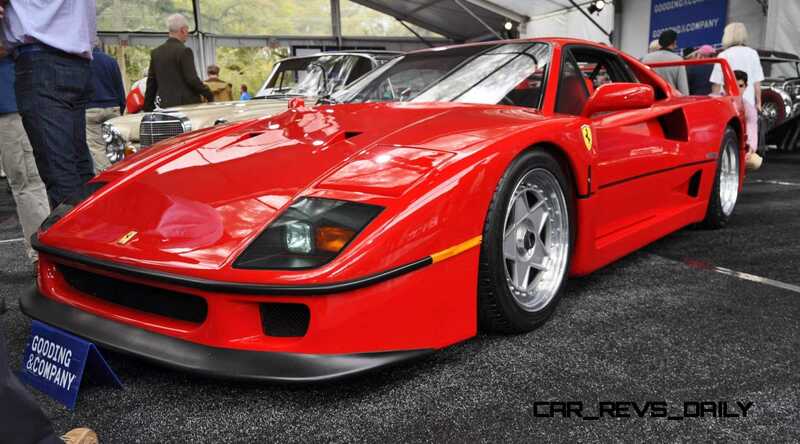 But this F40 is such an icon that it is still quite a machine to observe. 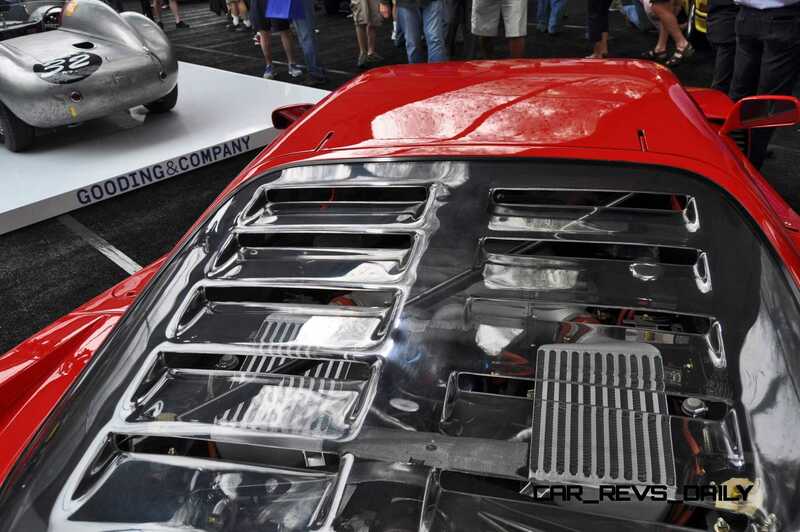 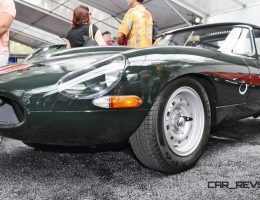 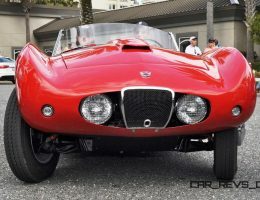 We are struck by how short the wheelbase is. 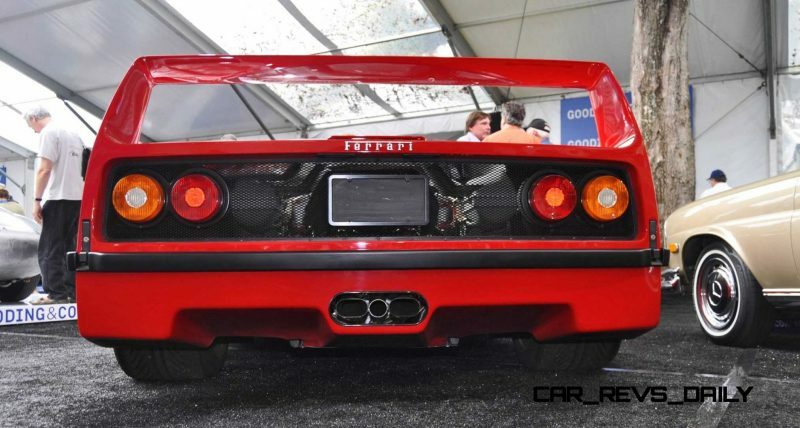 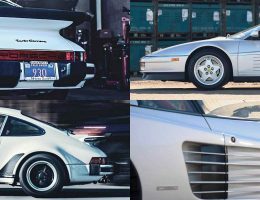 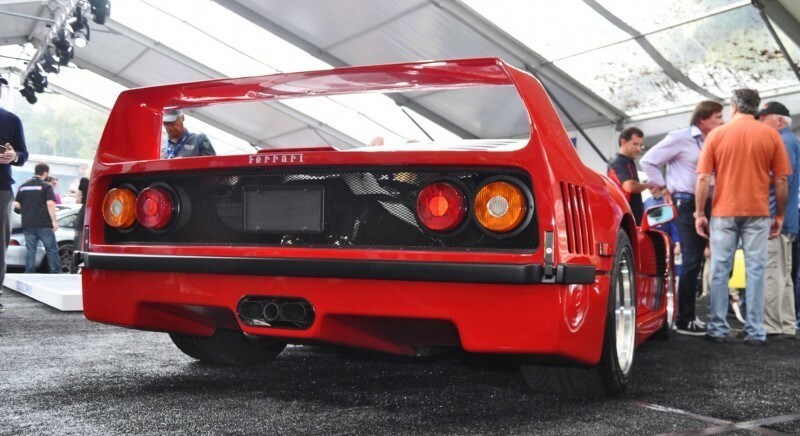 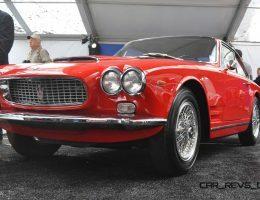 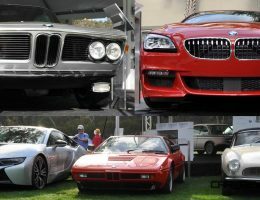 In photos, the width and low roof can make the F40 feel like a gigantic, Diablo-sized hypercar. 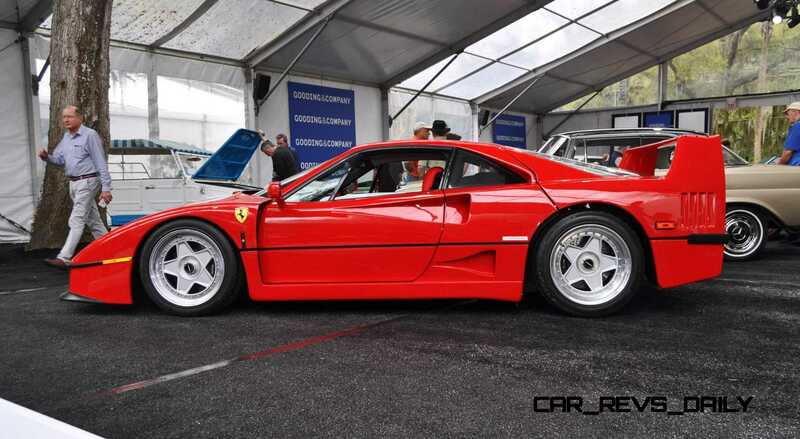 But in reality, the F40 is extremely short! 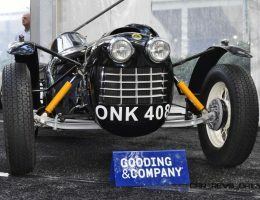 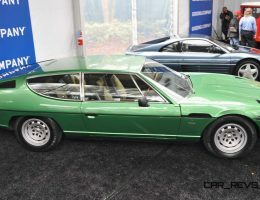 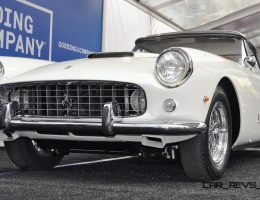 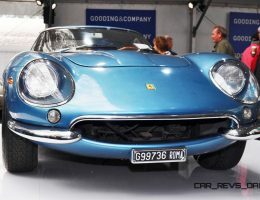 Just a tiny machine, overall, considering the scale of its legend in the car-guy world.